World's No. 1 iPhone Space Saver. Free up massive storage space for your iPhone/iPad/iPod Touch by one click. More space for more photos, videos, apps and more fun. 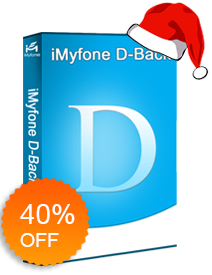 An iPhone data recovery expert that recovers lost or deleted text messages, photos, contacts, WhatsApp messages, notes and more from your iOS devices. Easily copy contacts, text messages, call logs, photos, music, videos and apps between iPhone, Android, Nokia (Symbian) phones and BlackBerry. 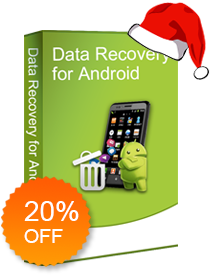 Retrieve lost/deleted text messages, contacts, photos, videos, documents and more from your Android devices and tablets. 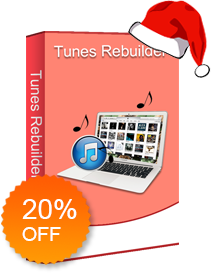 A multi-functional iTunes assistant to manage, discover and share your music. Sync music between iOS devices and iTunes; copy music from iTunes to Android and more. 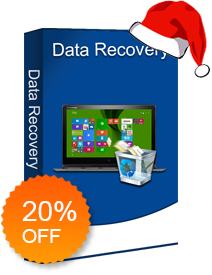 Quickly and safely recover files from your PC (windows or mac), hard drive, USB or other storage devices.